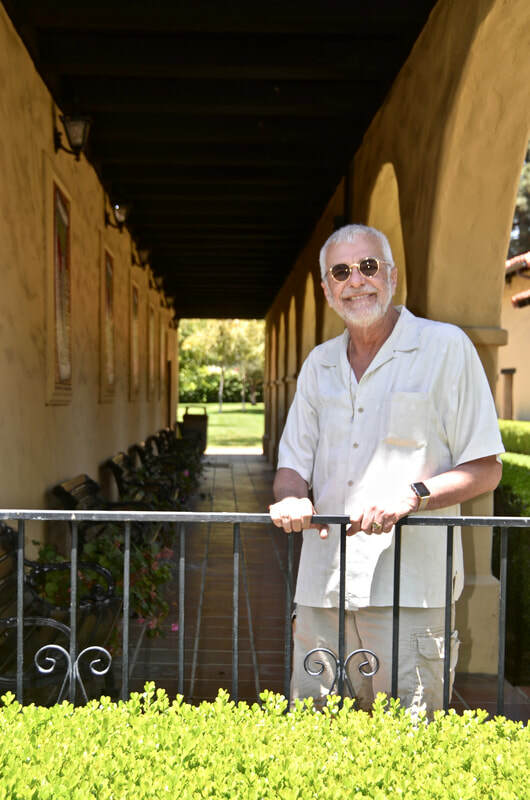 The architecture resembles that of a Spanish mission, with its white, adobe walls and rows of family living quarters surrounding an open plaza. But missions often are built like forts, and this time it is indeed a fort that we are visiting. 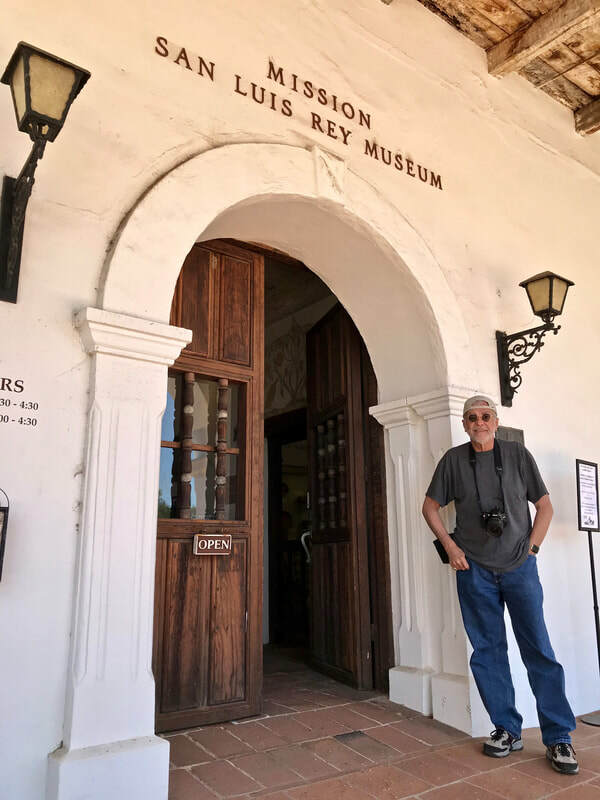 We may be in downtown San Barbara, California, a beautiful, modern American City, but we are also at the 1782 Presidio Real de Santa Barbara, the last military outpost built by Spain in the New World and a huge tourist attraction. ​CLICK: READ MORE . . .
La arquitectura se asemeja a la de una misión española, con sus paredes blancas de adobe y filas de viviendas de familias que rodean una plaza abierta. Pero las misiones a menudo se construyen como fuertes, y esta vez es un fuerte que estamos visitando. Podemos estar en el centro de San Bárbara, California, una hermosa y moderna ciudad estadounidense, pero también estamos en el Presidio Real de Santa Bárbara de 1782, el último puesto militar construido por España en el Nuevo Mundo y una gran atracción turística. 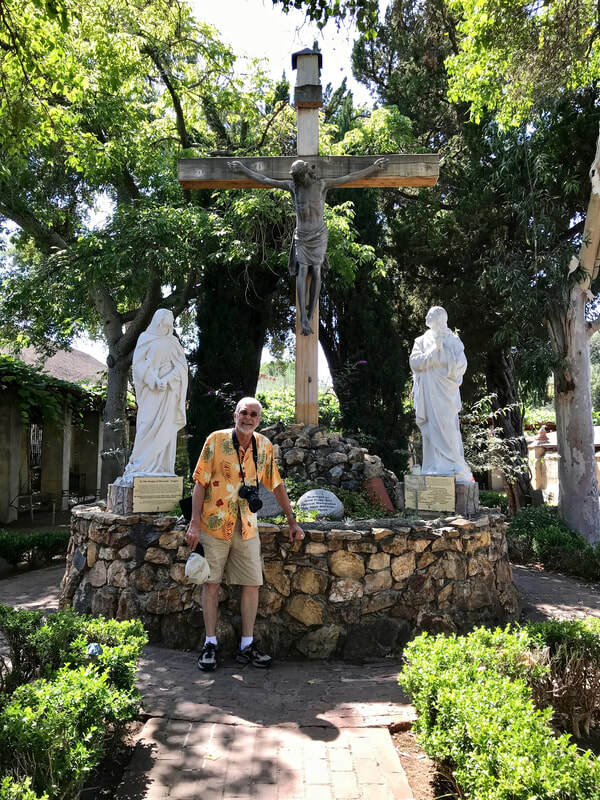 From the summit of this hill, standing next to the Father Serra Cross, one can see the land that Junípero Serra shepherded. 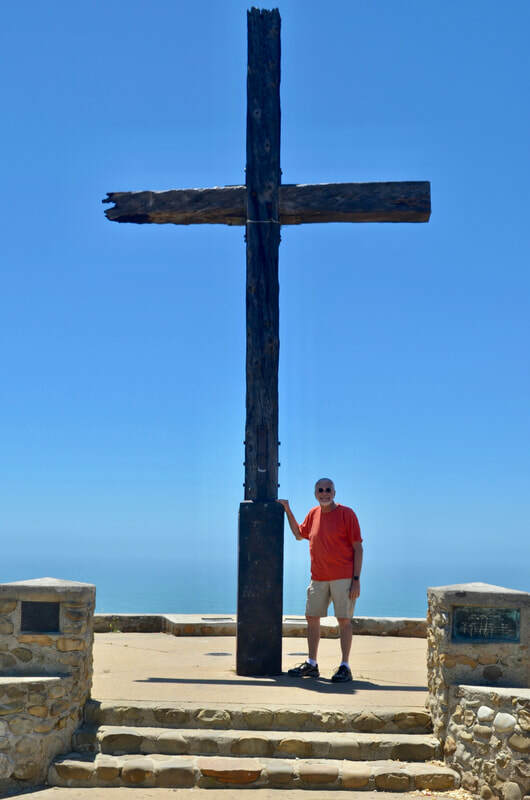 Overlooking Ventura County, the City San Buenaventura, and the Pacific Ocean, this California landmark, also known as "The Cross of the Hill," recognizes the many accomplishments of the Franciscan missionary who led the way to the Spanish colonization and evangelization of California. Desde la cima de esta colina, de pie junto a la Cruz del Padre Serra, uno puede ver la tierra que Junípero Serra pastoreaba. 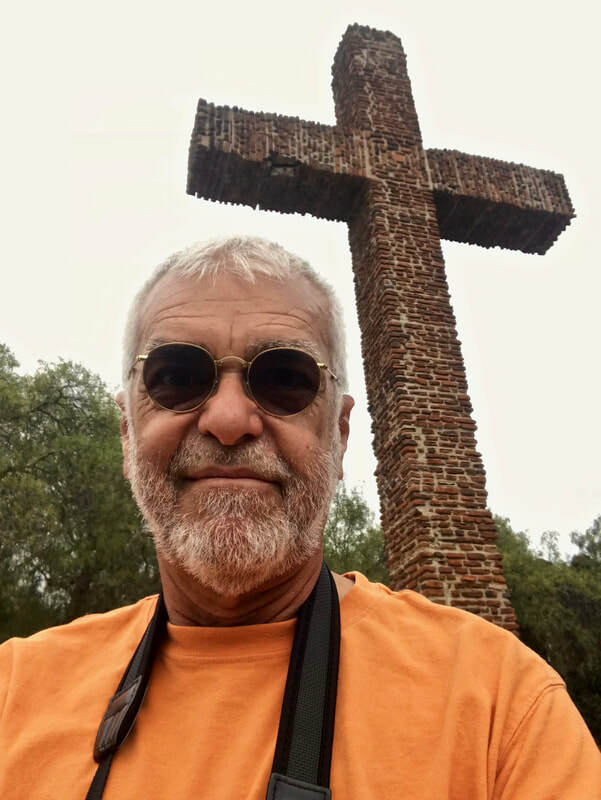 Con vistas al Condado de Ventura, a la Ciudad de San Buenaventura y al Océano Pacífico, este hito de California, también conocido como "La Cruz de la Colina", reconoce los muchos logros del misionero franciscano que abrió el camino a la colonización española y la evangelización de California. 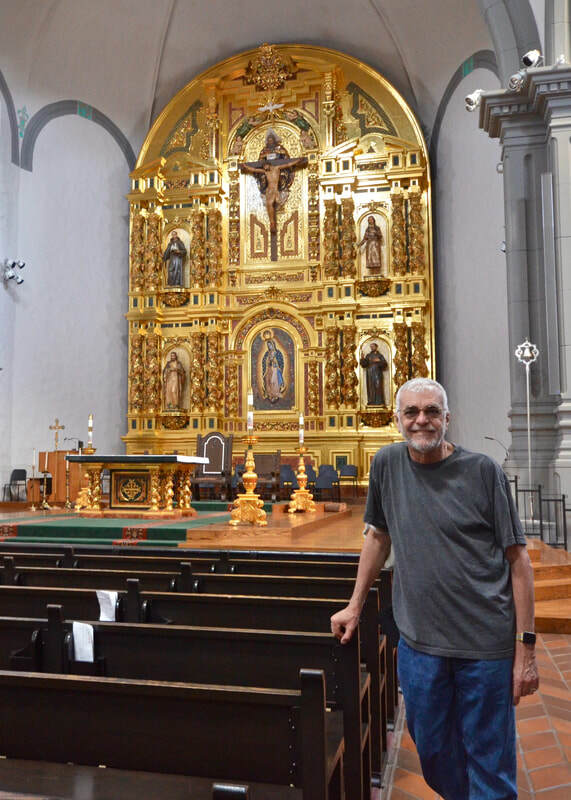 In spite of earthquakes, a tidal wave, a fire and even pirates, Mission San Buenaventura, a beautiful Franciscan mission established very close to the Pacific Ocean in 1782, is still standing in downtown Ventura, California. Of course, most of it has been rebuilt. 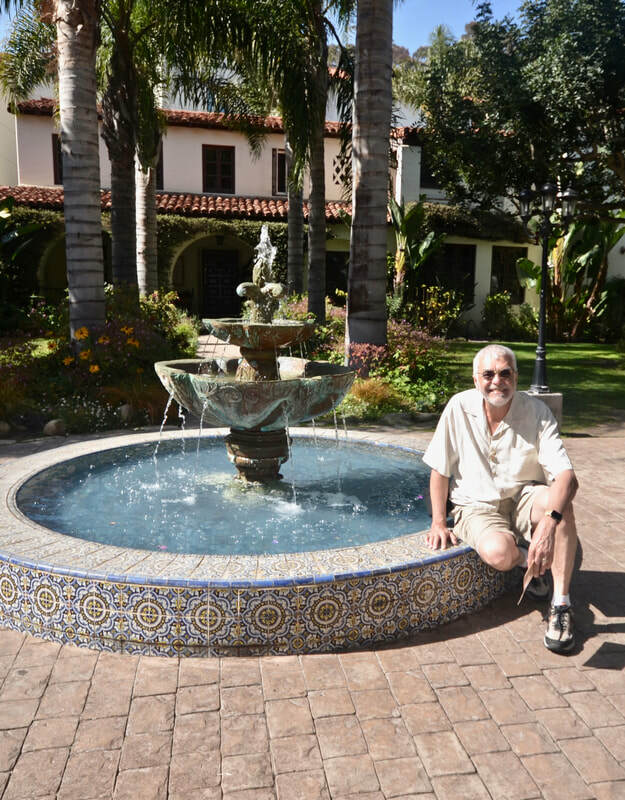 But the ninth and last California mission established by Father Junípero Serra is still serving the San Buenaventura community. A pesar de los terremotos, un maremoto, un incendio e incluso los piratas, la Misión de San Buenaventura, una hermosa misión franciscana establecida muy cerca del Océano Pacífico en 1782, sigue en pie en el centro de Ventura, California. Por supuesto, la mayor parte ha sido reconstruida. Pero la novena y última misión de California establecida por el Padre Junípero Serra todavía está sirviendo a la comunidad de San Buenaventura. There are almost 80 Hispanic stars on the Hollywood Walk of fame. The problem is finding them among more than 2,600 stars embedded on a 15-block section of Hollywood Boulevard and three blocks of Vine Street - especially since there are hundred of people usually walking over them! The stars, embedded on the sidewalks on both sides Hollywood and Vine, honor the superstars of American music, movies, television, radio and theater. And there are a good number of Hispanics among them. If they were all together, it would be enough for our own Hispanic Walk of Fame! 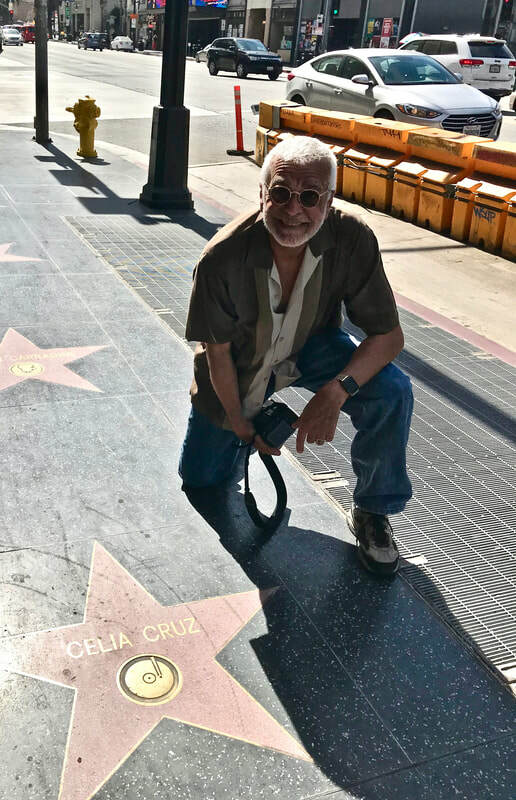 Hay casi 80 estrellas hispanas en el Paseo de la fama de Hollywood. El problema es encontrarlas entre más de 2.600 estrellas incrustadas en un tramo de 15 cuadras de Hollywood Boulevard y tres bloques de la calle Vine - sobre todo porque hay cientos de personas caminando sobre ellas! Las estrellas, incrustadas en las aceras a ambos lados de Hollywood y Vine, honran a las superestrellas de la música, el cine, la televisión, la radio y el teatro de Estados Unidos. Y hay una buena cantidad de hispanos entre ellas. ´Si estuvieran todas juntas, sería suficiente para nuestro propio Paseo de la Fama Hispana! 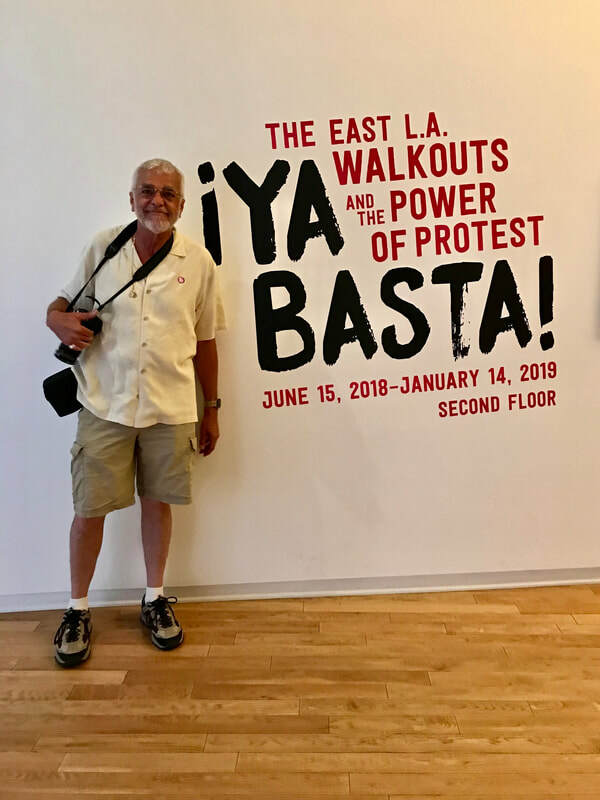 Properly located in the heart of the Los Angeles historic district, next door to Our Lady Queen of Angels Catholic Church and across the street from the plaza that marks the center of the city, there is Mexican-American history museum that deserves everyone's attention. 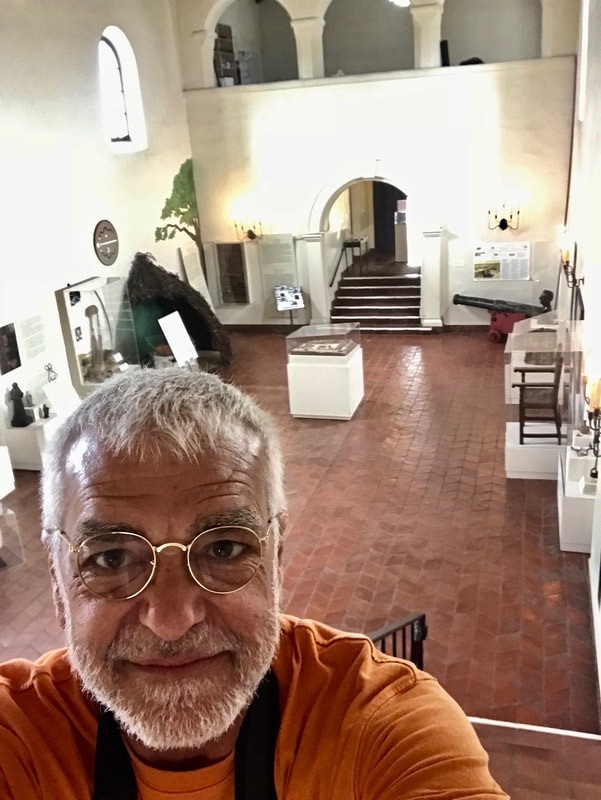 It's called La Plaza de Cultura y Artes - words that don't really need translation - but, of course, all of its wonderful exhibits are bilingual. 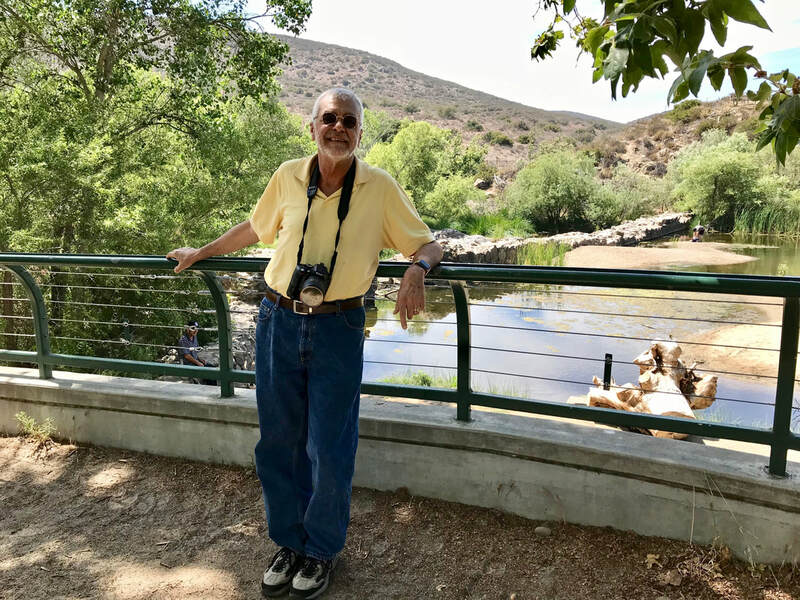 Back in 1781, when king Carlos III of Spain ordered the creation of a new California town, the Spanish Governor of Las Californias, Felipe de Neve, decided that it would be named "El Pueblo de la Reina de los Ángeles." Neve selected a site near the Porciuncula (Los Ángeles) River and laid out the town streets. In typical Spanish style, the layout consisted of an open central plaza, headed by a Catholic church and surrounded by buildings creating a town square. Allá en 1781, cuando el rey Carlos III de España ordenó la creación de una nueva ciudad en California, el gobernador español de Las Californias, Felipe de Neve, decidió que se llamaría "El Pueblo de la Reina de los Ángeles". Neve seleccionó un sitio cerca del río Porciúncula (Los Ángeles) y tendió las calles del pueblo. En el estilo típico español, el diseño consistía en una plaza central abierta, encabezada por una iglesia católica y rodeada de edificios. 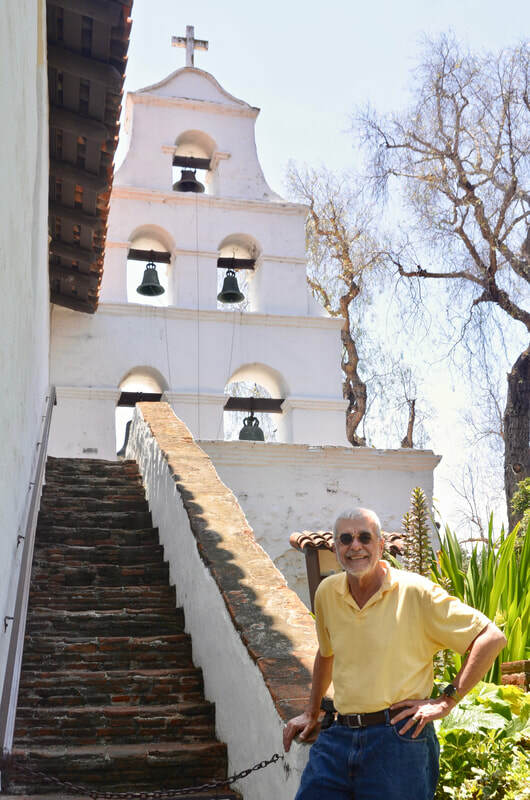 Internationally, Mission San Juan Capistrano is known as the seasonal home of the swallows. But not just any swallows! These are undocumented immigrants who come flying across the border every year, all the way from Argentina! Hundreds of swallows normally showed up around March 19 and stayed through the summer. But unfortunately, most of them have stopped coming! A nivel internacional, la Misión San Juan Capistrano es conocida como el hogar de temporada de las golondrinas. ¡Pero no cualquier golondrina! Estas son inmigrantes indocumentadas que vienen volando y cruzan la frontera cada año, desde Argentina! Cientos de golondrinas normalmente se aparecían alrededor del 19 de marzo y se quedaban durante el verano. ¡Pero desafortunadamente, la mayoría de ellas han dejado de venir! 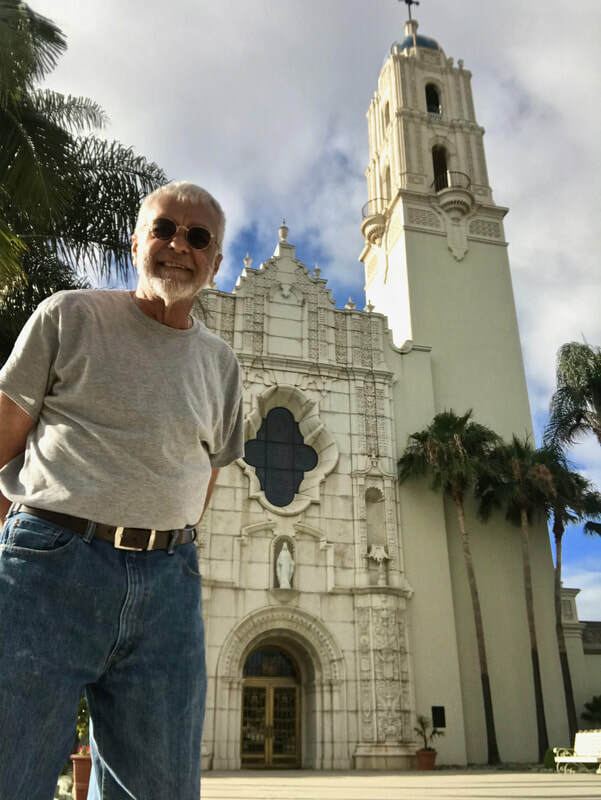 Back in the begining of the 19th century, when Mission San Luis Rey de Francia was flourishing and its Franciscan friars wanted to extend their reach to more Native Americans, they decided to build an "asistencia" (sub-mission) some 23 miles further inland, in a native village called Pala. 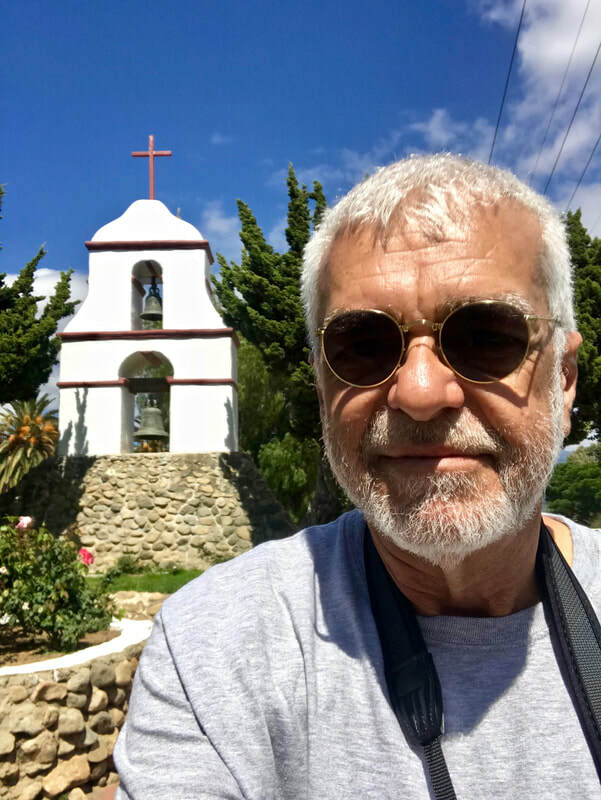 They decided to name it after Saint Anthony, and thus, San Antonio de Pala was founded on June 13, 1816 by Padre Antonio Peyri, who had guided San Luis Rey for many successful years. En los comienzos del siglo 19, cuando la Misión San Luis Rey de Francia estaba floreciendo y sus frailes franciscanos querían extender su alcance a más nativos americanos, decidieron construir una "asistencia" (sub-misión) a unas 23 millas más hacia el interior, en un pueblo nativo llamado Pala. Decidieron ponerle el nombre de San Antonio, y por lo tanto, San Antonio de Pala fue fundada el 13 de junio de 1816 por el Padre Antonio Peyri, quien había guiado a San Luis Rey por muchos años exitosos. ​Balboa Park: Candy for your eyes ​amid a painful controversy! 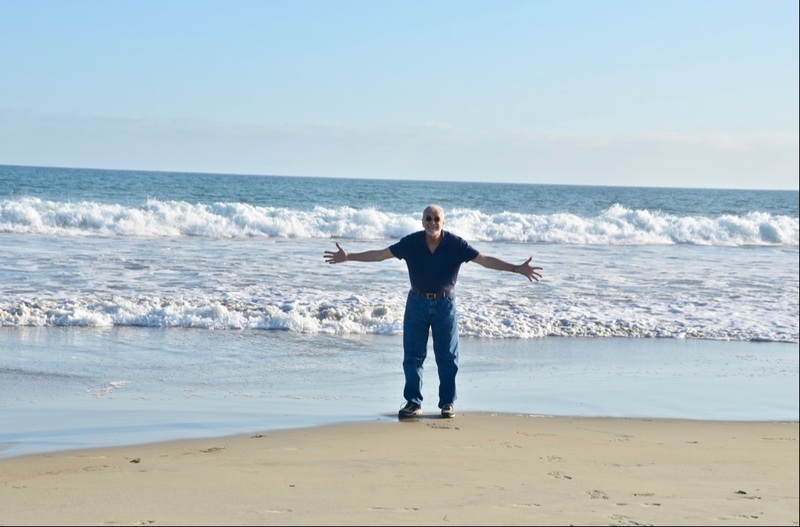 Some of my friends have been asking if - amid all the historic sites in my travels - I have taken some time to go to the beach. After all, this is California! And so I started asking people in San Diego where I should go. “What’s the best beach around here?” I kept asking. And wouldn’t you know it? The answer was always the same: "Coronado Beach." CLICK: READ MORE . 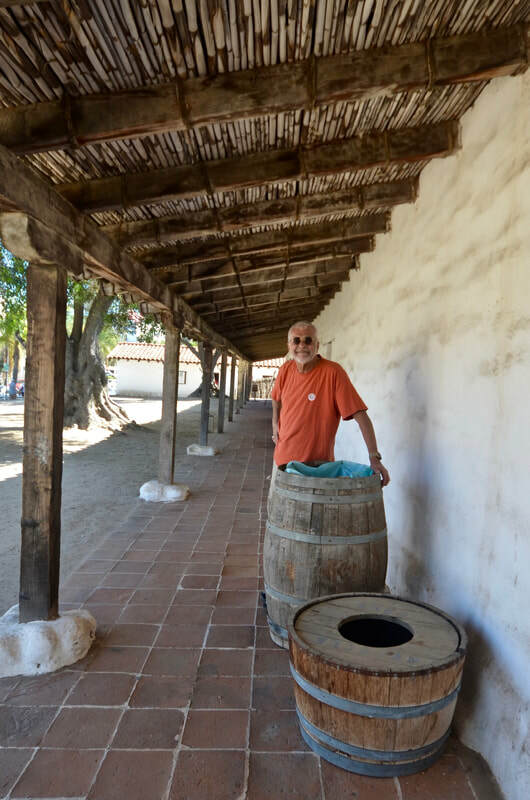 . .
A few years after moving Mission San Diego de Alcalá to its present location to be closer to water, in 1774, its Spanish padres realized the water still wasn't close enough - not to maintain the crops and livestock of their growing mission. And so, to make the water come to them, they decided to build a "Mission Dam" ... CLICK: READ MORE . . .
We had to make a few stops before coming here. 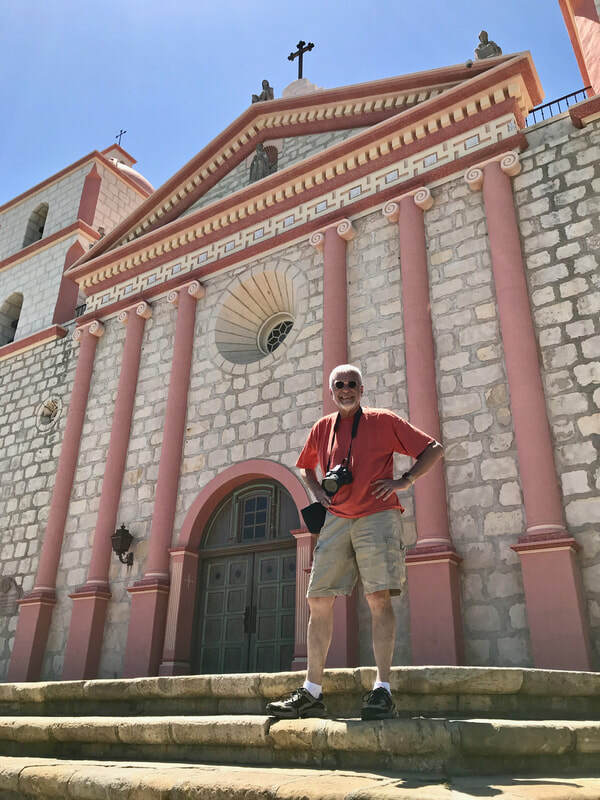 But finally, The Great Hispanic American History Tour has arrived at Mission Basilica San Diego de Alcalá, the first of the 21 Spanish missions built in California between 1769 and 1823, and the one that gave birth to this beautiful city. So if this was the first one, why didn’t our tour begin here? Good question! Throughout this country, most people don't even know who he was. But in California, almost 250 years after he came here, Padre Junípero Serra is still a household name. In fact, among many Christians and historians, his name is revered. 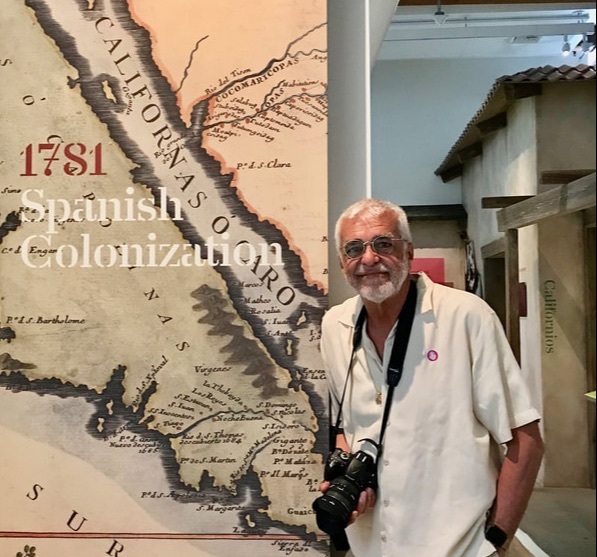 Considered California's founding father, Serra is credited for opening the gateway to the Spanish colonization and evangelization of the state, starting in 1769, by building a series of missions, some of which eventually became major cities. CLICK: READ MORE . . .
Of the original landmarks, there is nothing left to see here. And yet this beautiful hilltop park with great views of San Diego is the place where this city was born. 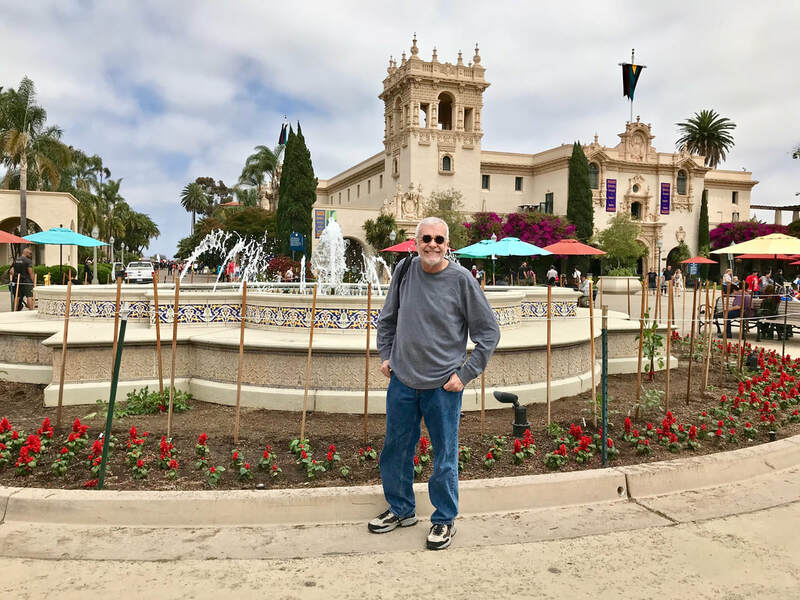 After an overland expedition from Baja California, Mexico, this is the spot chosen to build a fort, the San Diego Presidio, and a mission, San Diego de Alcalá, in 1769 by Spanish Army Commander Gaspar de Portolá and Franciscan Padre Junípero Serra. This is now called Presidio Park, and it requires steep driving and even steeper hiking to get to its summit. But when you get there, wow! READ MORE . . .
Before we go on with The Great Hispanic American History Tour, and our current exploration of California, it must be noted that more than two centuries passed between Spain's initial exploration of the West Coast and its first attempts to establish settlements there. ​READ MORE . . . 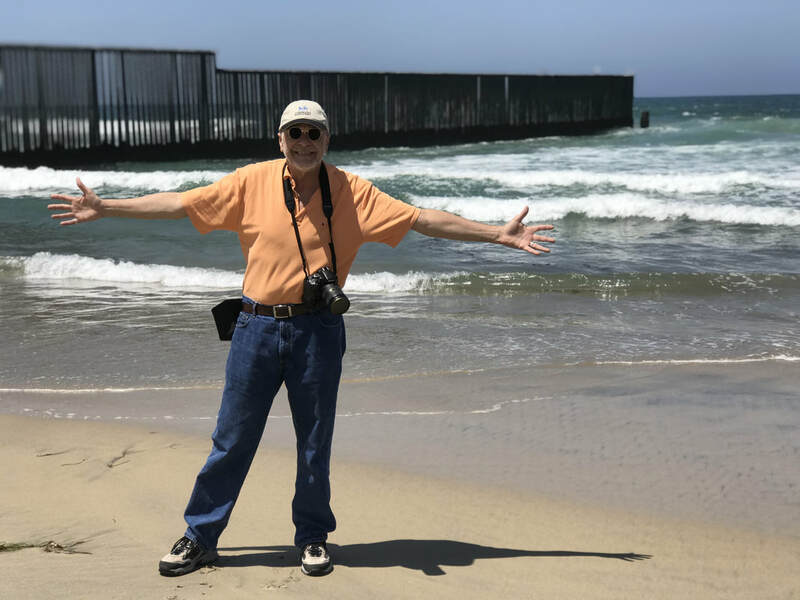 It's the place where the United States and Mexico meet the Pacific Ocean, where the border fence takes a dive into the beach, where the 1848 Treaty of Guadalupe Hidalgo divided two countries to end the Mexican-American War. 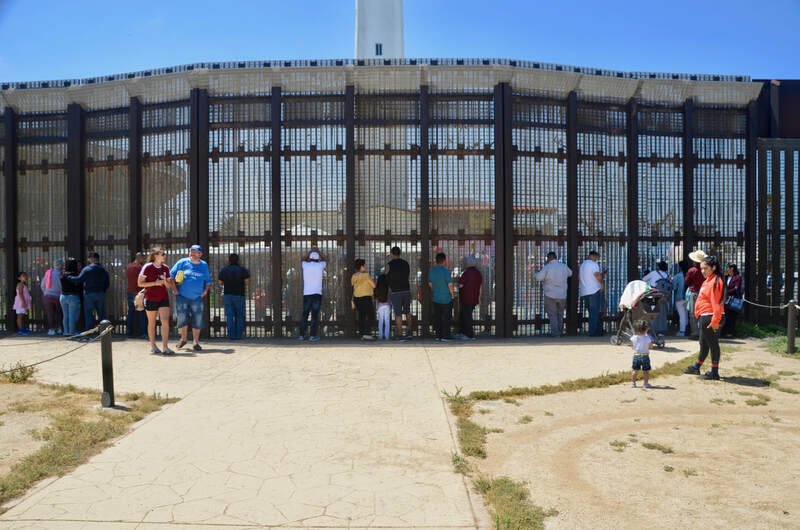 ​But International Friendship Park, the mostly deserted beach on the U.S. side of the Mexican border, is also a very sad place, a place where our immigration fiasco is vividly on display every weekend, where people are allowed (by the U.S. Border Patrol) to talk to friends and relatives on the other side, and where holding back tears becomes very hard . . . READ MORE . . .
To enlarge these maps, click on them! 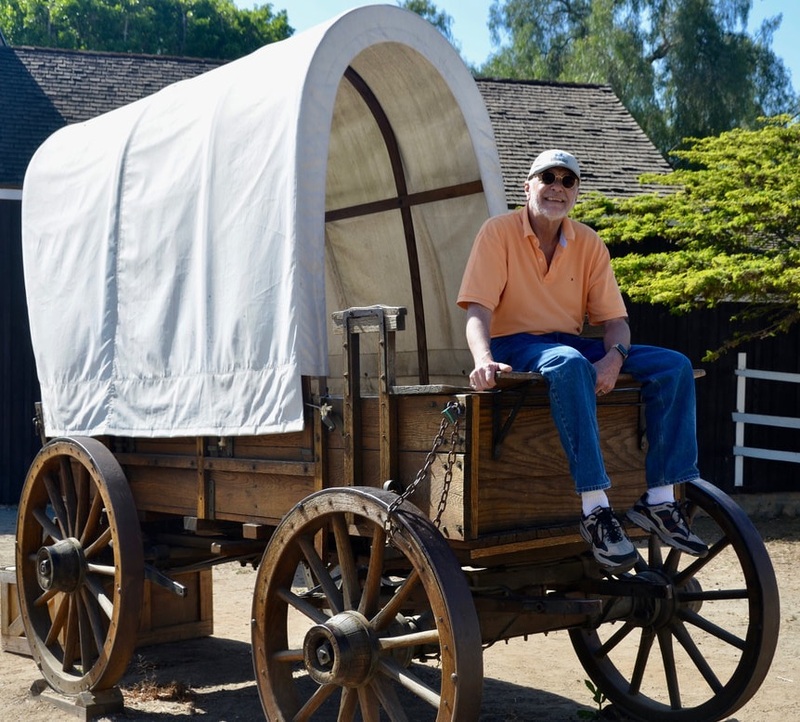 Please take a look at our redesigned California Road Trip page (this page). It is much cleaner and easier to follow. Mind you the entries are listed in reverse order, with the latest on top. 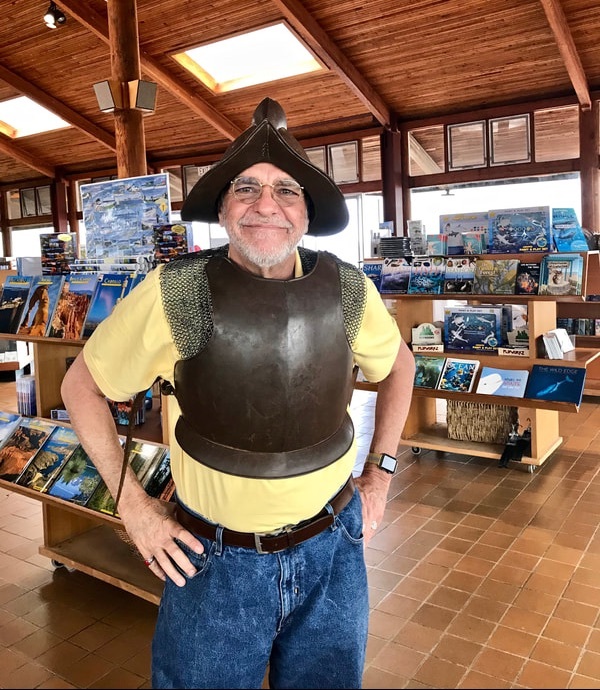 Good news: I can assure you that this phase of The Great Hispanic American History tour will go on, as promised, to cover all of southern California. 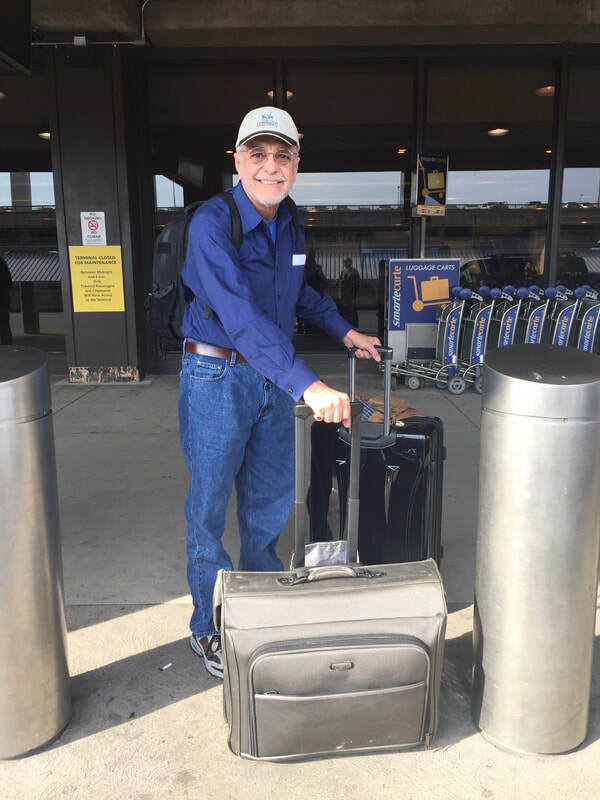 Better news: I have returned to my home in New Jersey! For the last few weeks, I have been driving and visiting Hispanic heritage sites much faster than I’ve been able to report on them. And so I’ve come home with enough notes and photos to keep our journey going for several more weeks and many more entries. In the end, you will be surprised to see how much ground I have covered! 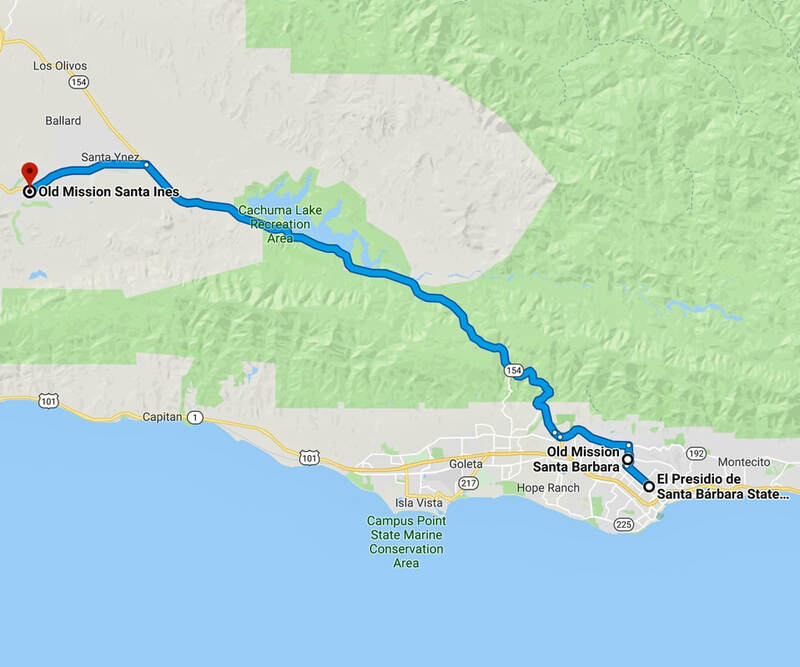 This means that you can expect the tour to continue visiting sites well north of Los Angeles, as planned. As you may have noticed, sometimes it takes me a few days between postings. The main excuse is I have been on the road. But I belong to many FB groups, and when I try to share my postings with too many of them, FB blocks me from sharing for three days! 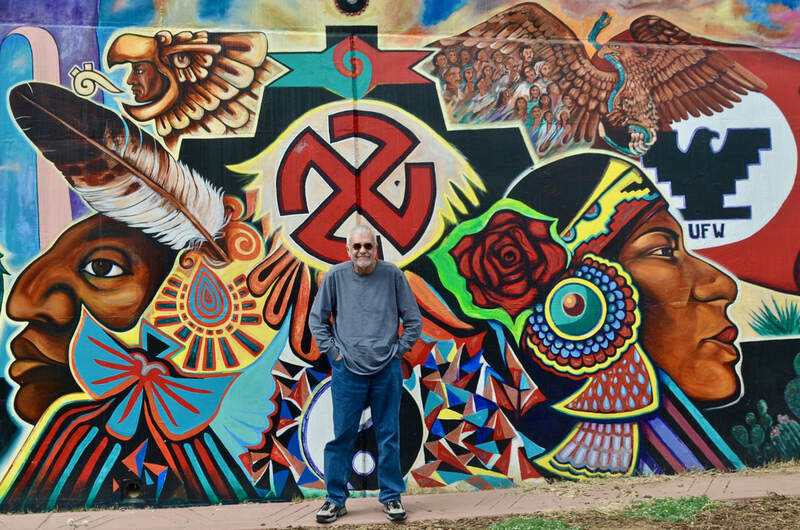 (It happened recently when sharing the posting about Chicano Park). It is clear to see that my site is not commercial, that I don’t make any sort of profit from it, but FB is constantly trying to sell me advertising. It’s very annoying. It becomes even more annoying when they block you from sharing history postings, because they think they are spam! It forces me to extend my group shares over several days. This is why you constantly see me asking for your help in sharing my postings, especially with FB groups. And so, although I’m home now, my posting may not be more frequent, because FB won’t allow it. 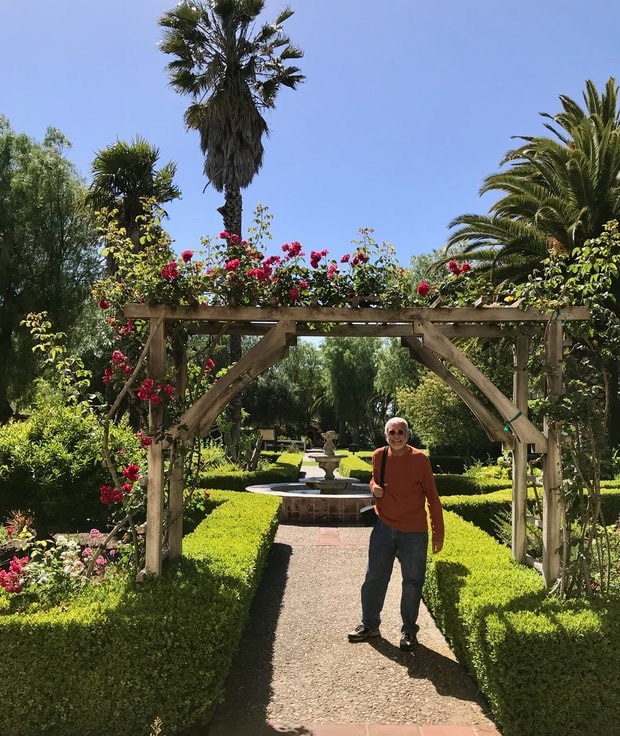 Tengo la intención de pasar un tiempo en un viaje por carretera, explorando el patrimonio hispano de California. Esta sería la segunda fase de la Gran gira por la historia hispanoamericana que realicé por todo el país en 2014. On my way to San Diego, to continue my Great Hispanic American Tour. Will you be following me, and sharing my postings? I’m starting Sunday at the Mexican border and making my way north for at least the next two weeks! I intend to spend some time on a road trip, exploring California's Hispanic heritage. This would be the second phase to the Great Hispanic American History Tour I took across the country in 2014. Como recordarán, recientemente pedí a los seguidores de este sitio que sugirieran lugares que yo necesitaba visitar, ya que tenía la intención de cubrir todo el estado en un solo viaje por carretera. Sin embargo, la lista ha crecido tanto como mi deseo de estudiar estos sitios cuidadosamente, sin tener que apresurarme. 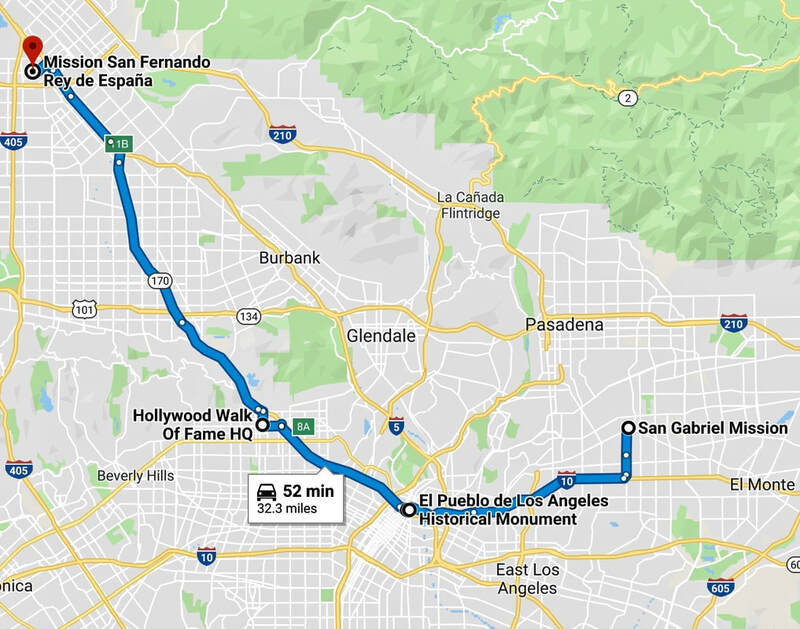 Por lo tanto, he decidido comenzar donde todo comenzó para que los exploradores españoles llegaron a California, San Diego, y dirigirme hacia el norte, tomándome el tiempo visitando sitios de herencia hispana, al menos hasta que llegue a Los Ángeles y un poco más allá. 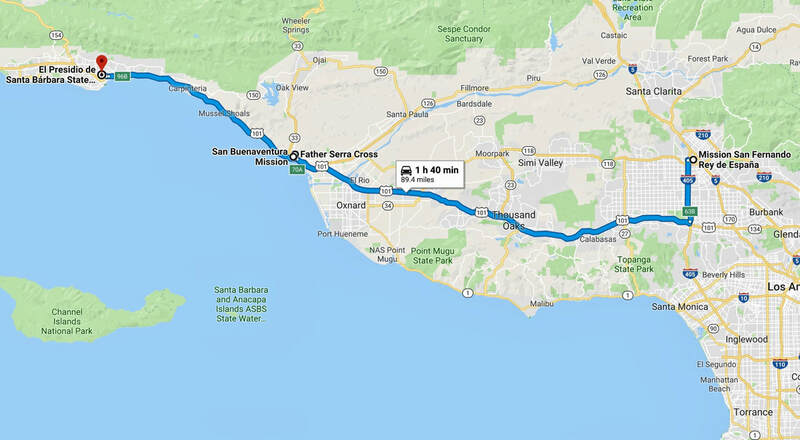 Sospecho que el norte de California será mi excusa para hacer otro viaje a la costa oeste en un futuro cercano. 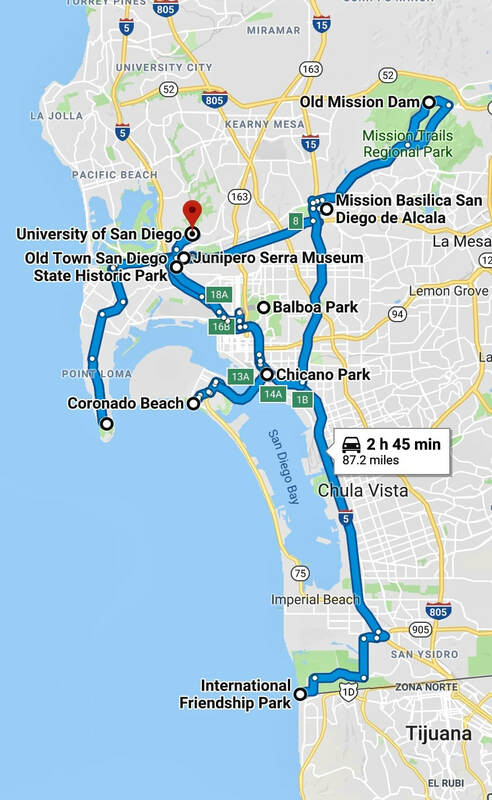 En preparación para este viaje, ya he compilado una lista de posibles paradas, comenzando con las 10 enumeradas arriba, en el área de San Diego. ™Qué te parece? Durante mi viaje, aunque no espero escribir artículos extensos desde la carretera, publicaré breves informes, fotos y algunos videos de cada uno de estos lugares. Se publicarán en esta página y NECESITO TU AYUDA para promover este esfuerzo. Por favor, sigue mi aventura por el sur de California y compártela con tus amigos! As you may recall, I recently asked the followers of this site to suggest places I needed visit, as I intended to cover the whole state in one single road trip. Yet the list has grown as long as my desire to study these sites carefully, without having to rush. 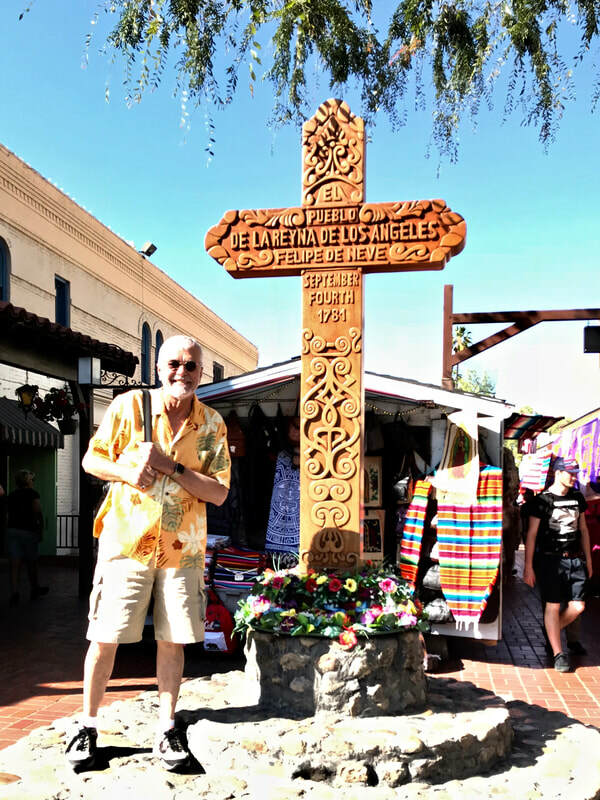 Therefore, I have decided to start where it all began for Spanish explorers reaching California, San Diego, and to head north, taking my time visiting Hispanic heritage sites, at least until I reach Los Angeles and a bit beyond. I suspect that northern California will be my excuse for taking another trip to the West Coast in the near future. 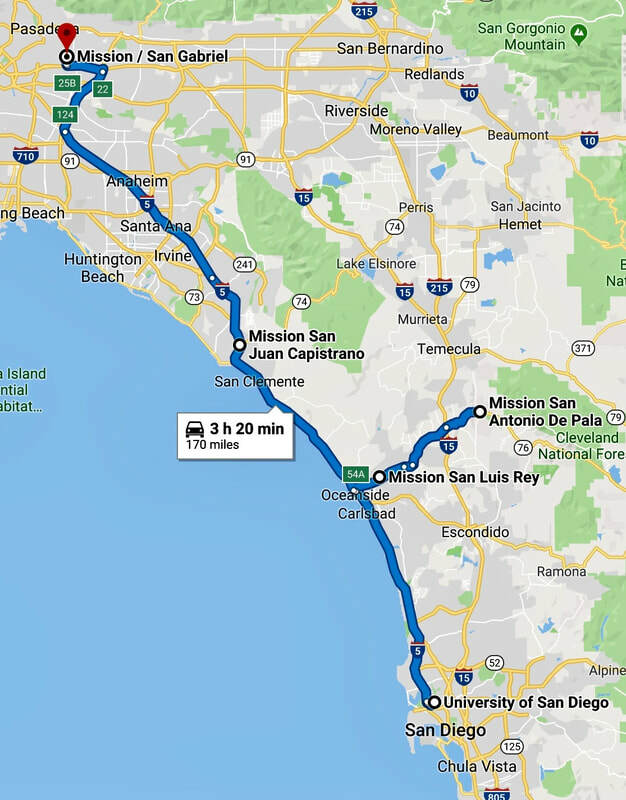 In preparation for this trip, I have already compiled a list of possible stops, starting with the 20 listed below, from San Diego to Los Angeles. What do you think? During my trip, although I don't expect to be writing long articles from the road, I will be posting short reports, photos and some videos from every single one of these places. They will be posted on this page, and I NEED YOUR HELP promoting this effort. Please follow my southern California adventure and please share it with your friends!